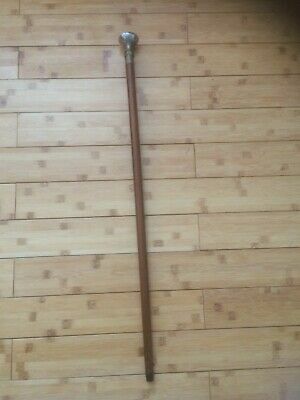 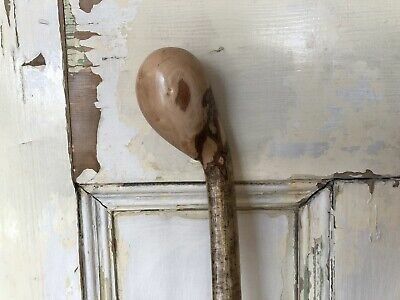 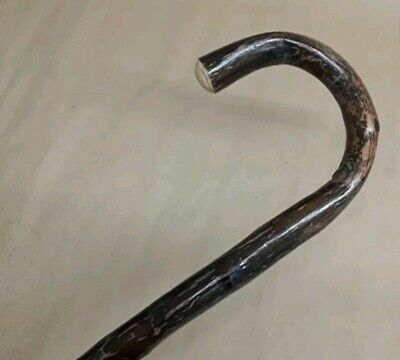 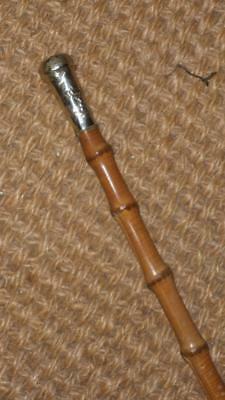 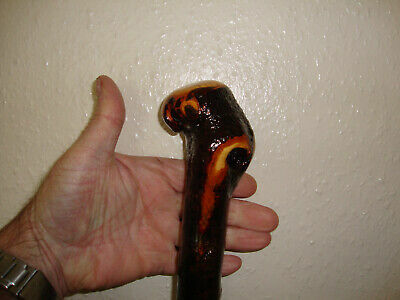 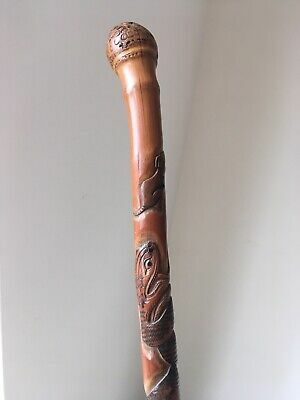 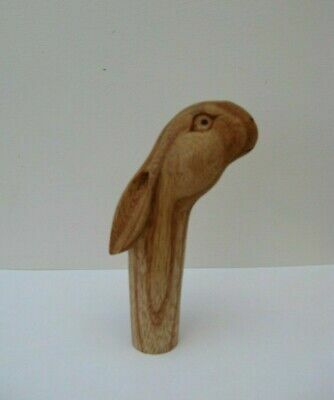 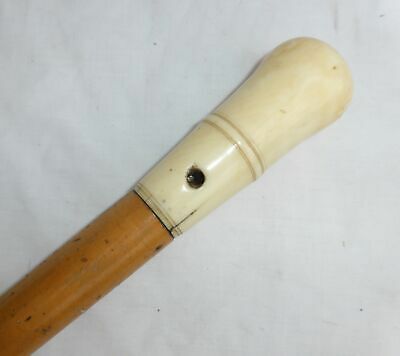 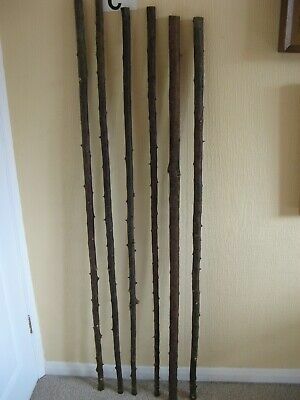 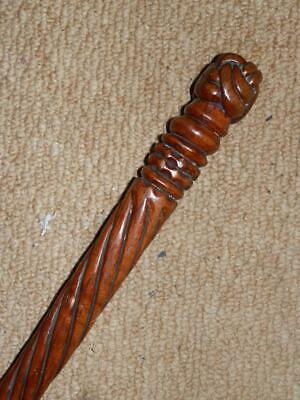 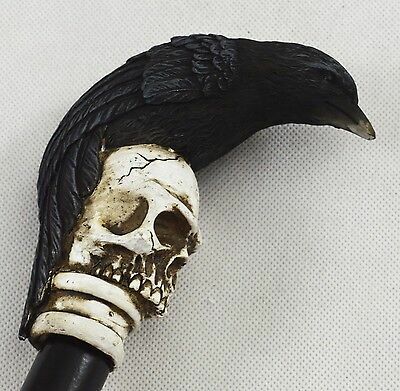 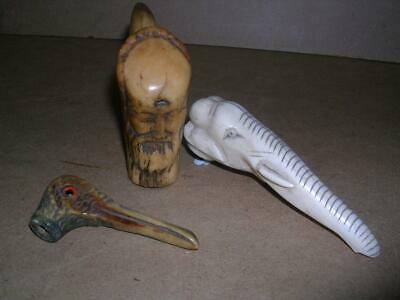 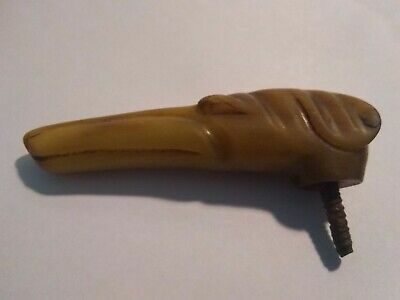 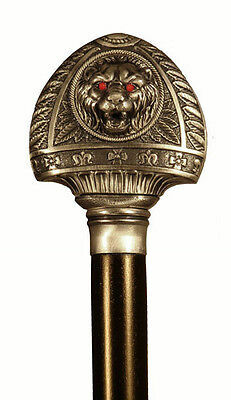 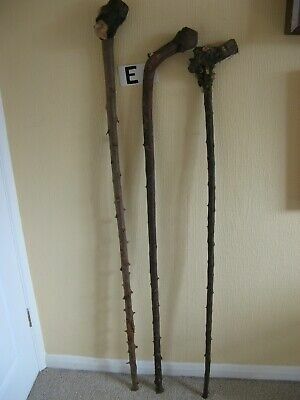 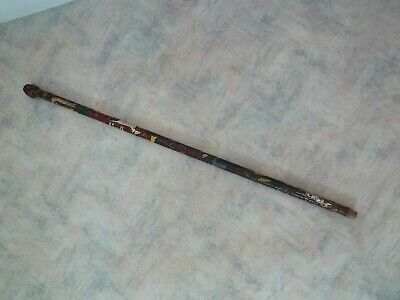 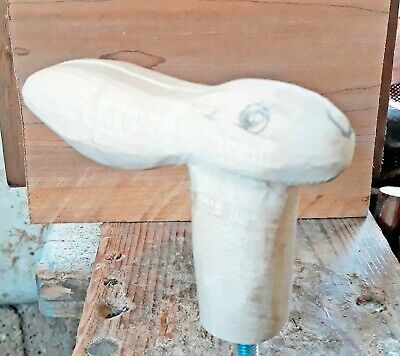 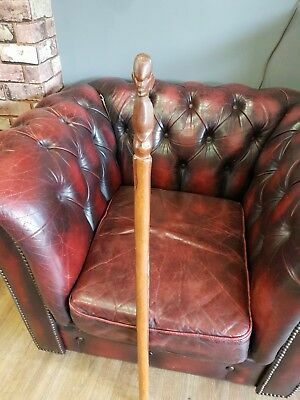 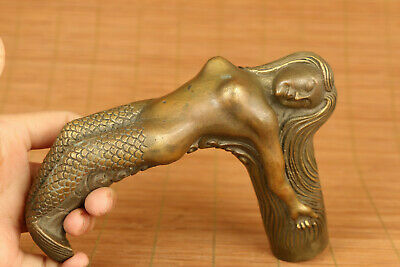 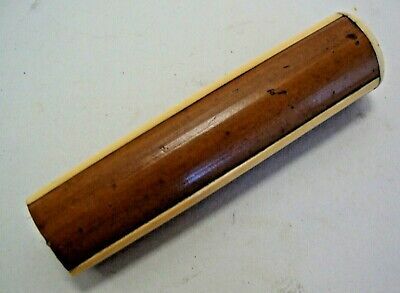 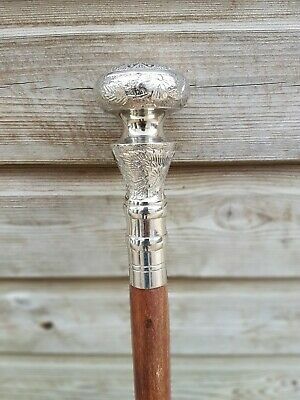 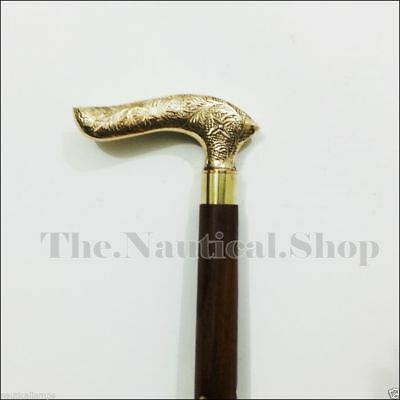 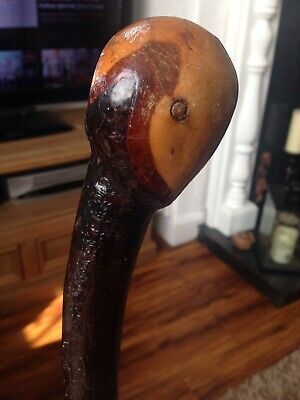 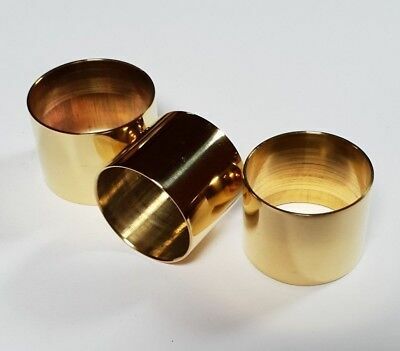 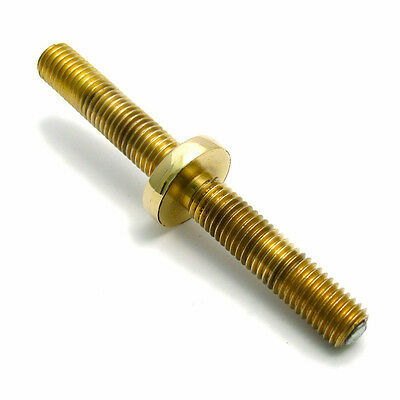 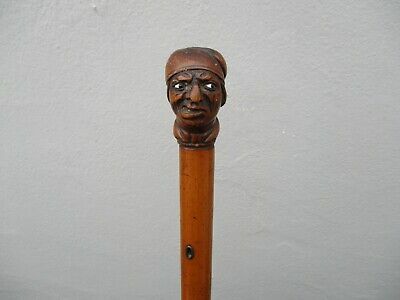 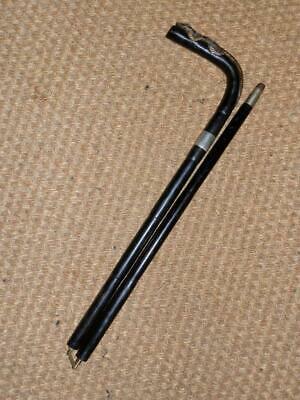 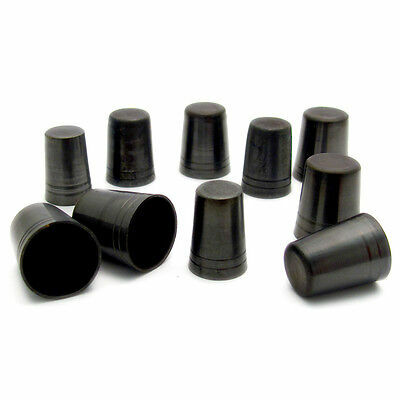 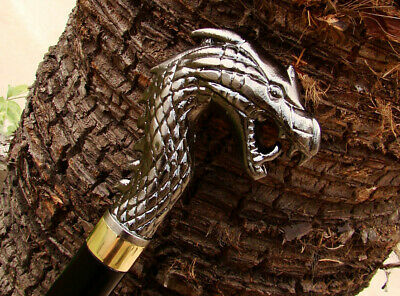 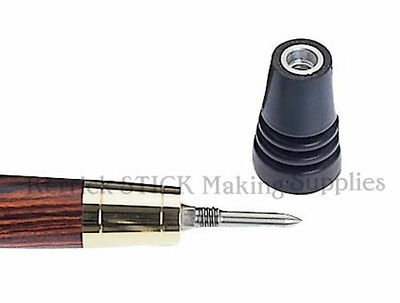 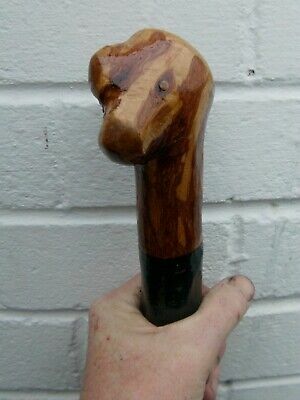 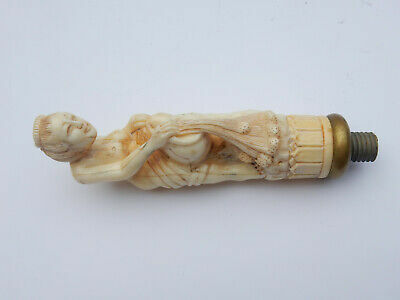 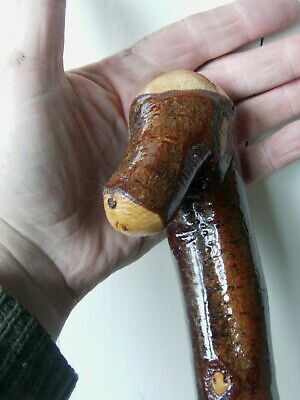 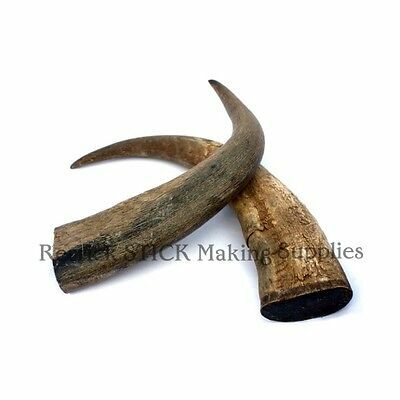 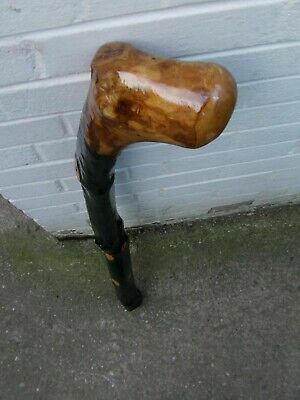 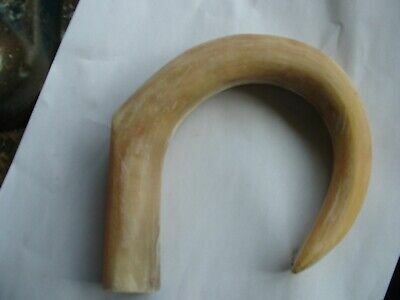 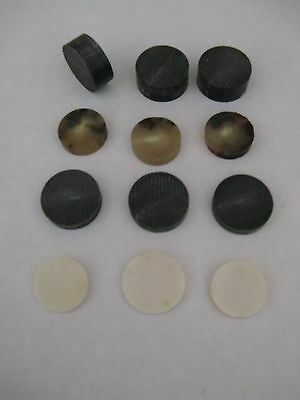 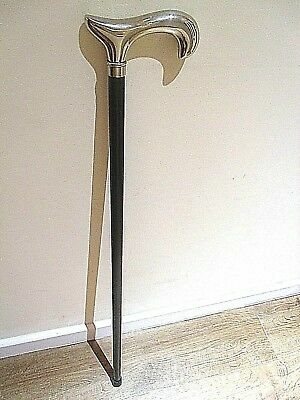 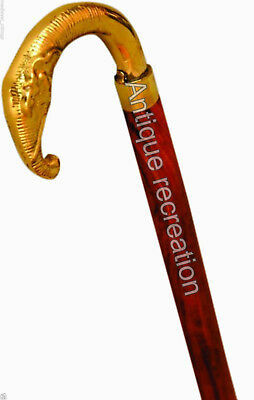 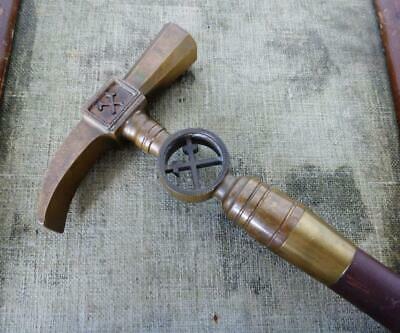 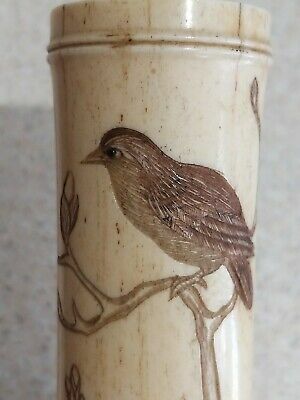 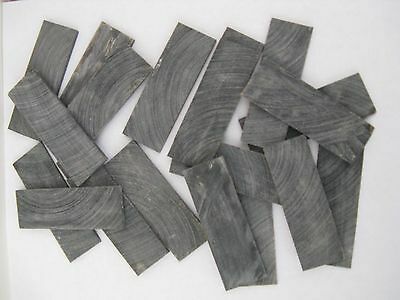 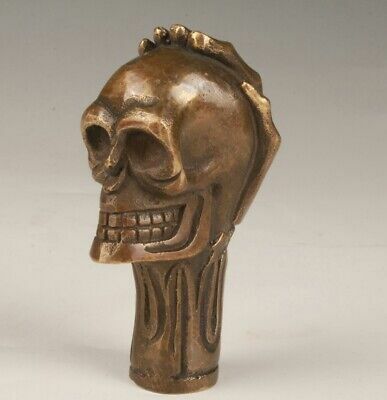 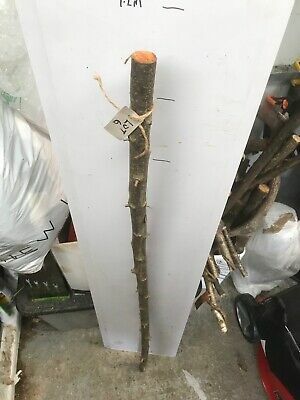 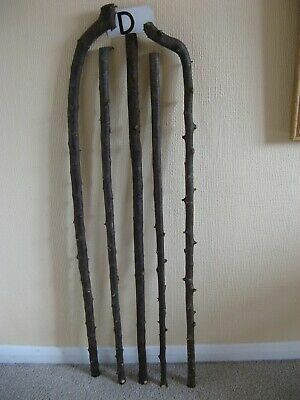 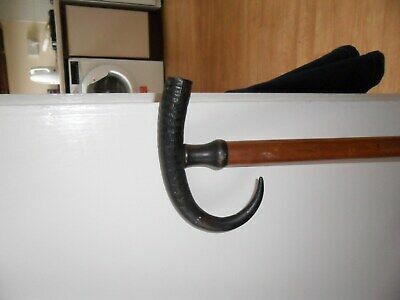 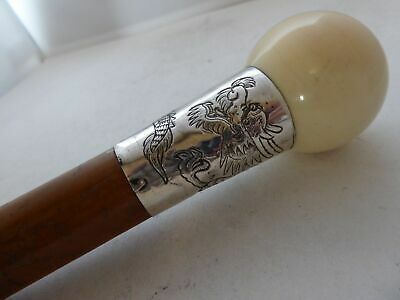 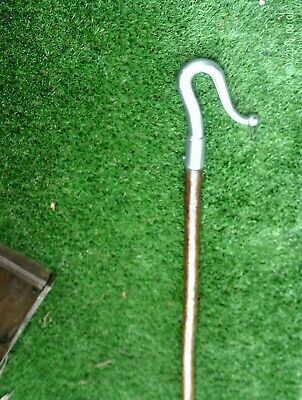 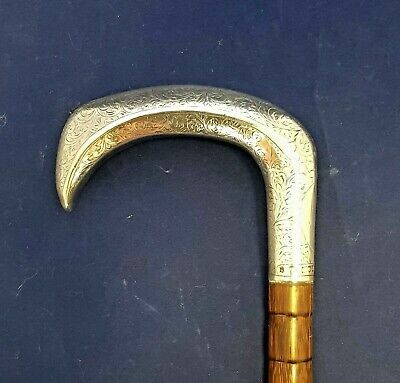 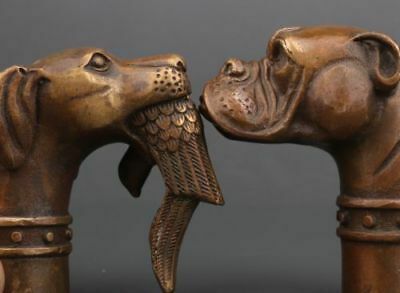 Good quality handmade vintage walking stick. 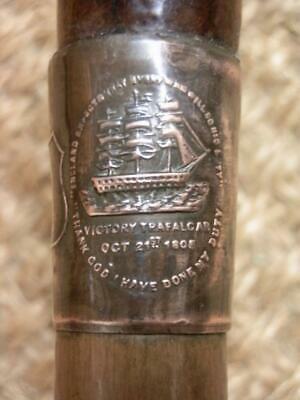 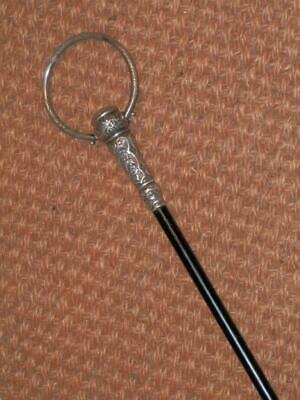 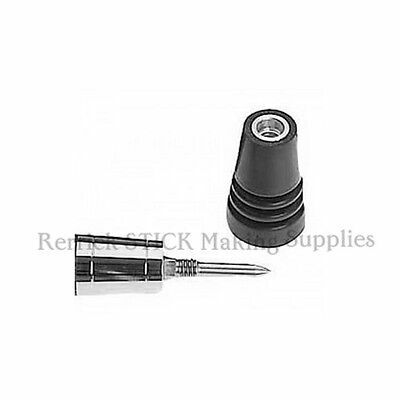 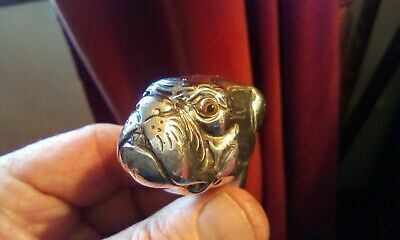 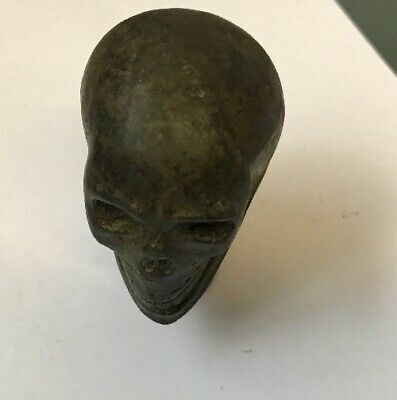 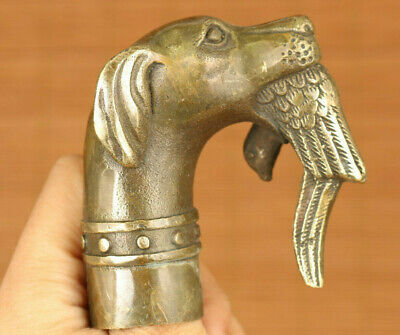 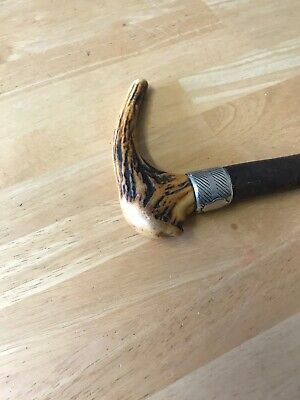 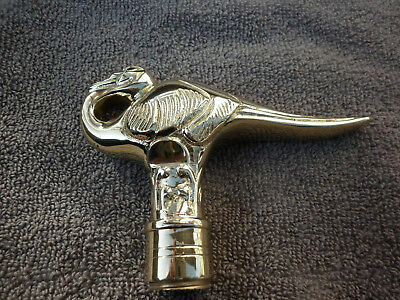 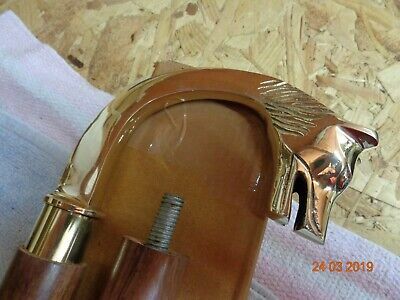 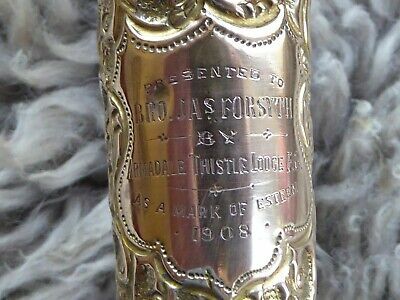 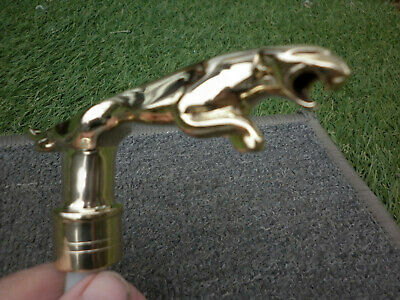 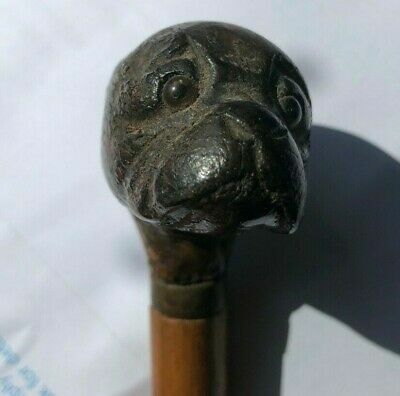 Antique Sterling Silver Bulldog Stick Handle . 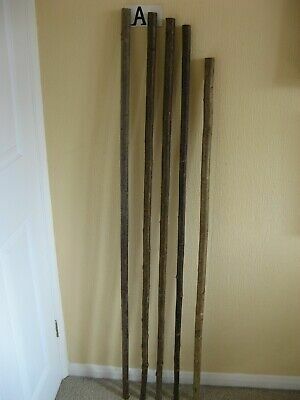 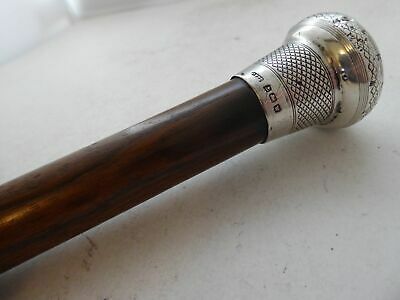 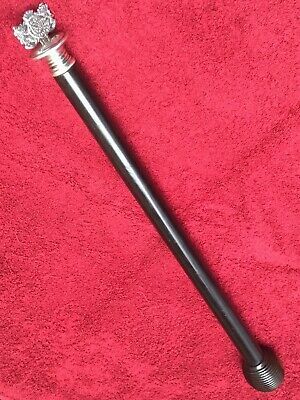 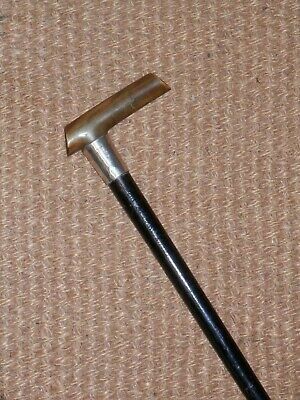 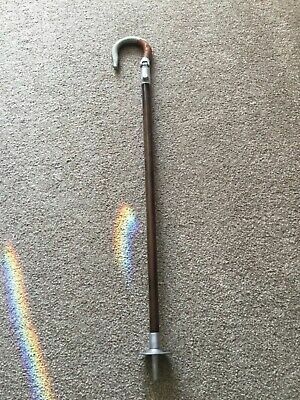 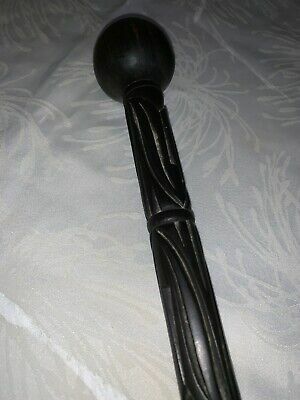 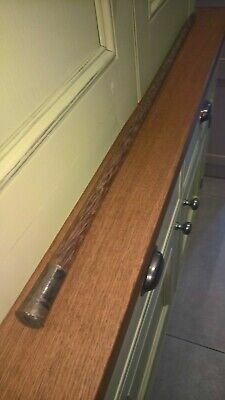 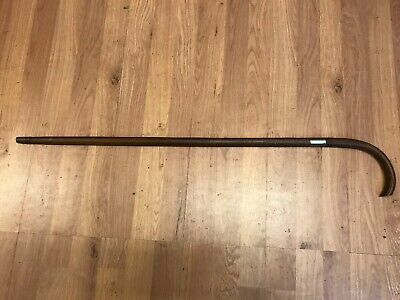 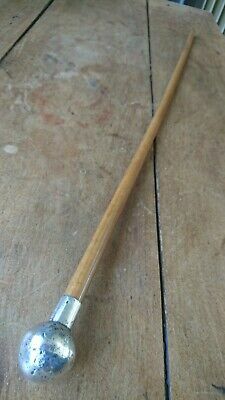 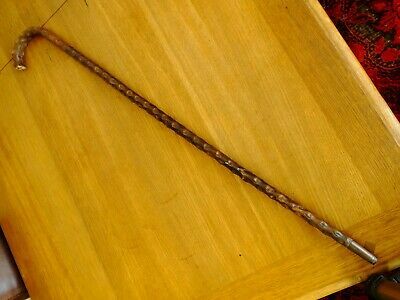 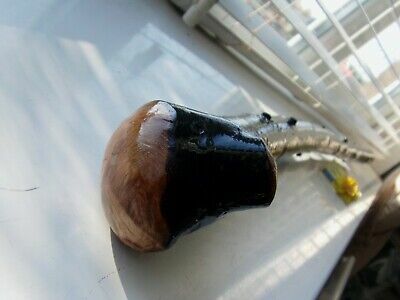 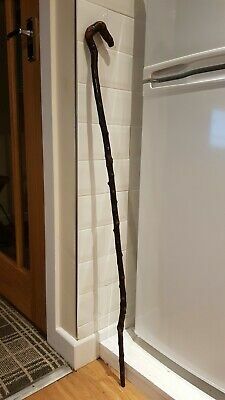 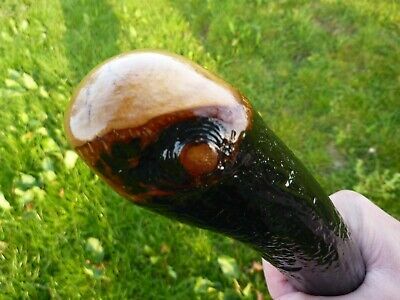 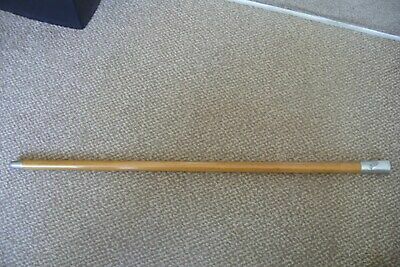 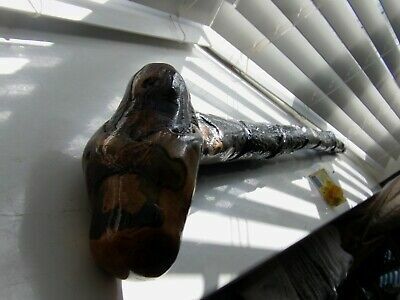 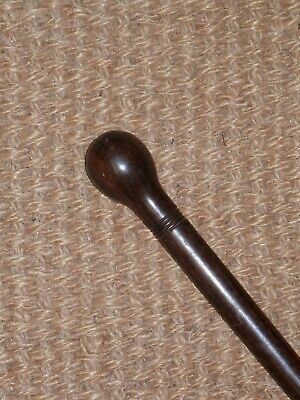 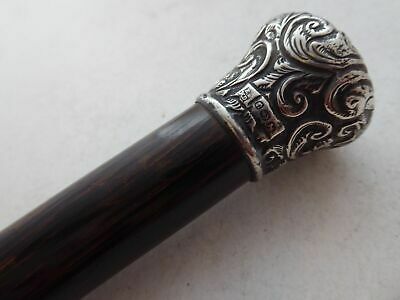 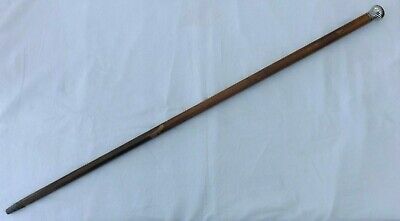 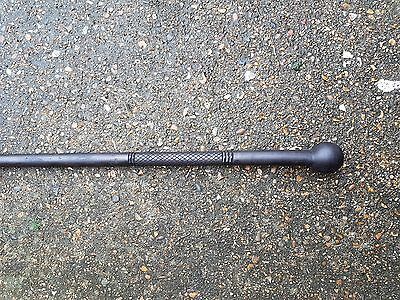 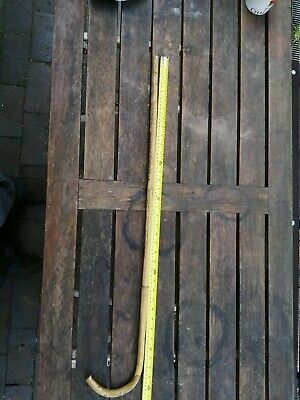 Solid Silver Ebony & Lignum Vitae Tip Staff or Swagger Stick Heavy 54cm Dutch ?